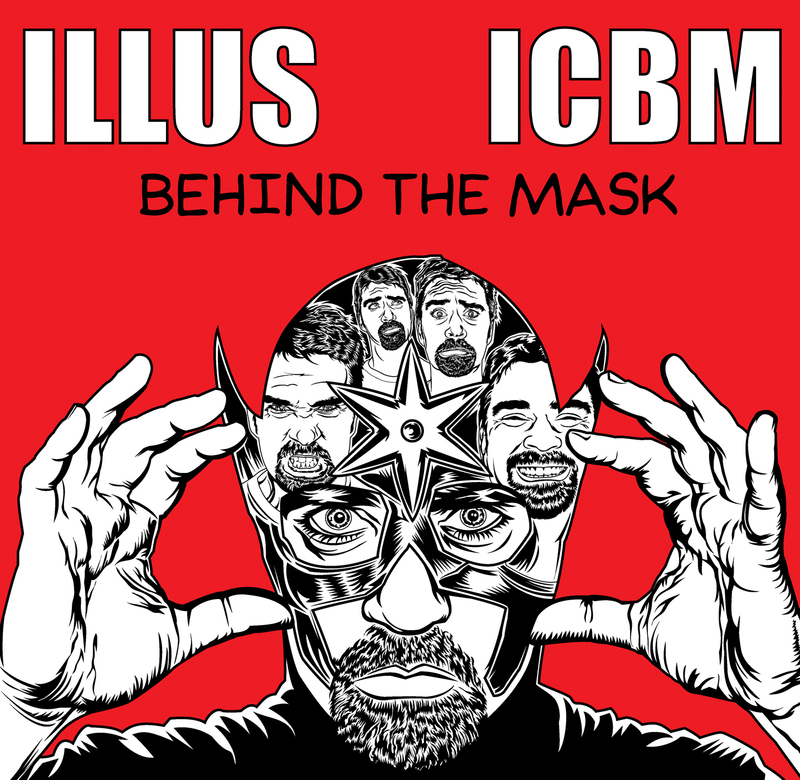 Home / Store / CDs / ILLUS and ICBM “Behind the Mask” NOW SHIPPING! This is an extremely limited edition CD. I only pressed up 100 cds and once they are gone that is it. All CDs come signed. 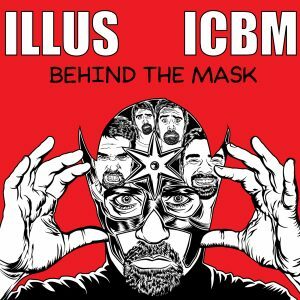 “Behind the Mask” is a 23 track HipHop experience produced entirely by ICBM from France with lyrics by ILLUS from Connecticut. 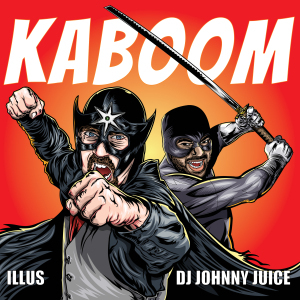 Having collaborated in the past on tracks such as “Son of a Beat” featuring Chuuwee and “Make Some Noize”, the two artists decided to work together on a full-length project that includes all new original material and remixes featuring guests such as Craig G, Blueprint, Apathy, Racecar, Fleyo, Homeboy Sandman and more. 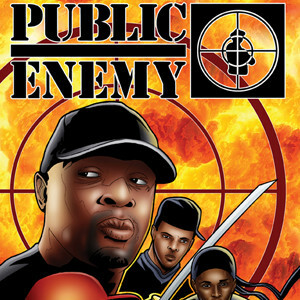 The chemistry between the producer and emcee is perfect as they craft songs with heart, passion and purpose. “Behind the Mask” features a wide range of diverse topics, styles and production that highlights the talents and skills of both artists. “Behind the Mask” is about an aging artist/superhero struggling to come to terms with a society/culture that is changing rapidly around him while he continues to try and fight the good fight and uplift his community and the people that need him. Unfortunately, the people he protects and defends don’t always want his help or his positive inspiration as many choose to embrace a darker side of life and reject our hero as a square or uncool. 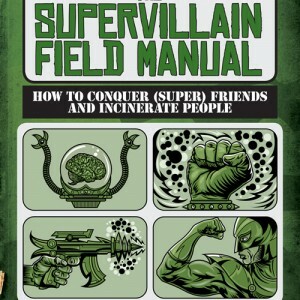 Despite the lack of support, our hero goes down fighting for truth and justice to the very end, eventually connecting with one of the very same young villains he fought so long against, and who has decided to turn over a new leaf and pick up the heroic mantle of our fallen hero.